Dexterity, Type, Loft, Length, Shaft will change. Dexterity, Flex, Type will change. Dexterity, Flex, Type, Loft, Length will change. 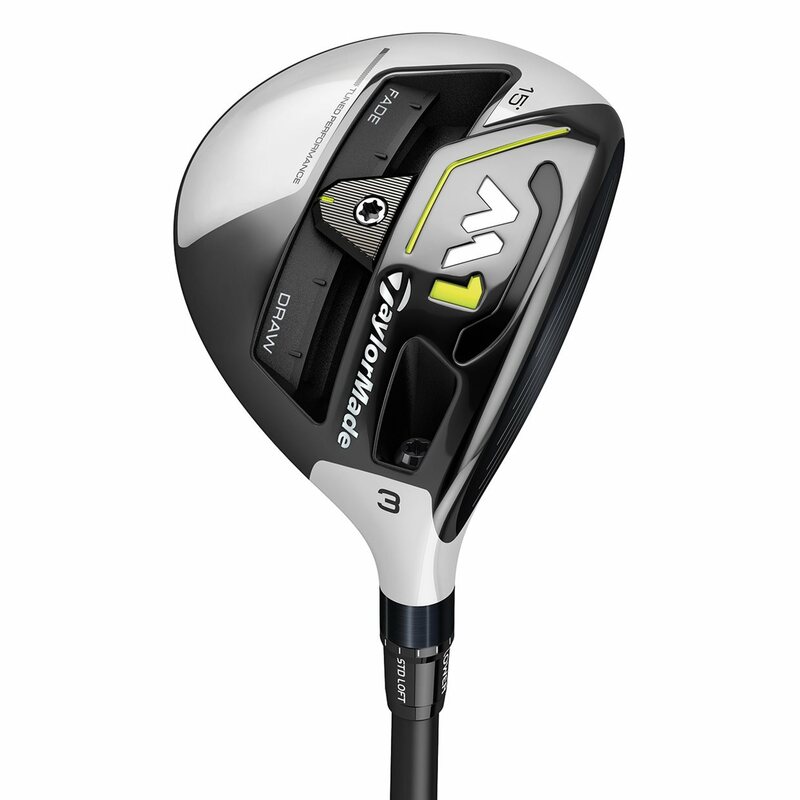 The TaylorMade M1 2017 fairway wood is TaylorMade’s longest and most adjustable fairway to date. It features a 6-layer carbon composite crown that lowers the center of gravity for optimal launch while the redesigned sliding weight track has one 25g tungsten weight that can be altered for personalized shot shapes ranging from draw, neutral and fade. The M1 2017 model now features a new open-channel Speed Pocket to generate distance without sacrificing forgiveness. 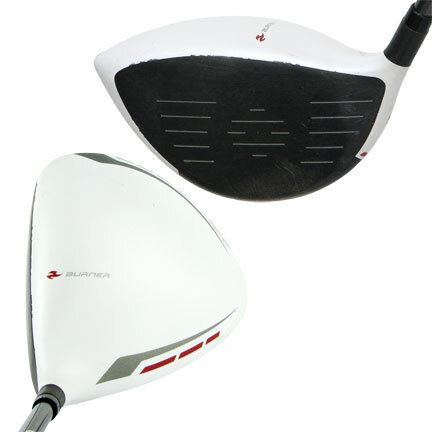 The advanced drop-step sole design has recessed the weights to reduce drag through the turf to maintain clubhead speed. 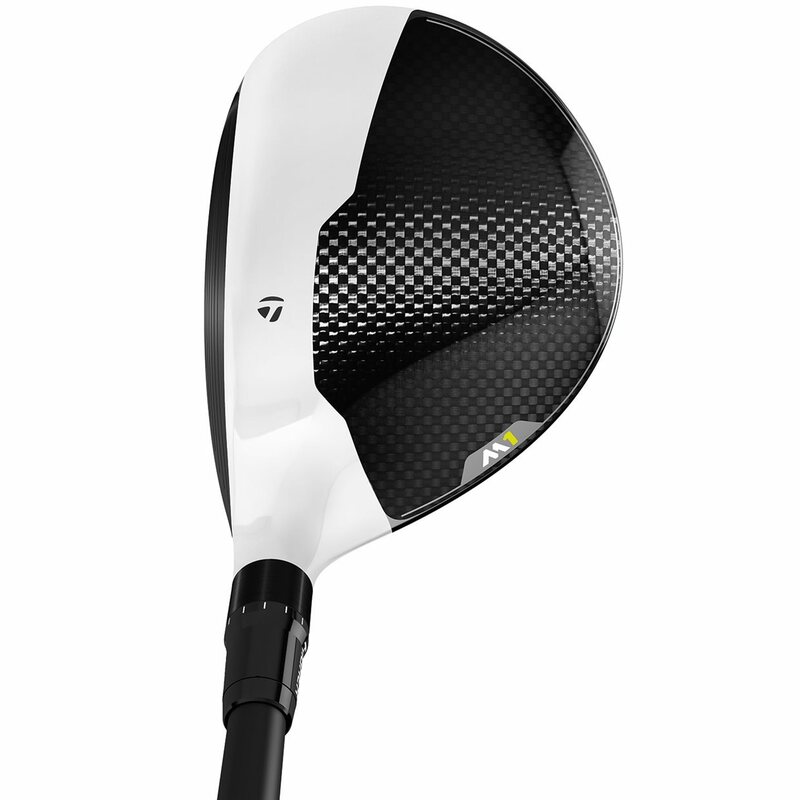 The M1 2017 fairway woods also feature a new ultra-lightweight, aluminum loft sleeve with 12 different settings ranging over 4°. Is this shaft the standard shaft for a 2017 M1 3 wood? Taylormade offers several shafts as stock with the M1 so there is not a single one that would be considered standard. Moving from my F6 to the M1 gave me the confidence and distance needed to aggressively attack par 5s. I now regularly attack par 5s greater than 540 and use my 3wood off the tee on tight tree lined par 4. Bought this in value shape and it looks almost new. Great place to buy! I have never been comfortable hitting woods/metals off the deck. Before buying this club I was electing to hit 4 iron instead of my burner 2.0 fairway 3 metal because it was more consistent and about 95% same distance. The weight of the head feels so much lower in this club and has really helped give me a better feel for where it is in my backswing and transition. This has improved my contact and gives me a reason to pull out my 3 metal when I land it on the fairway on those long par 5s. I ordered this club with a M1 hybrid and wow - very impressed with the condition of the club, the re-grip and overall performance - I hit this as long as my R1 driver!! Fun Fun! 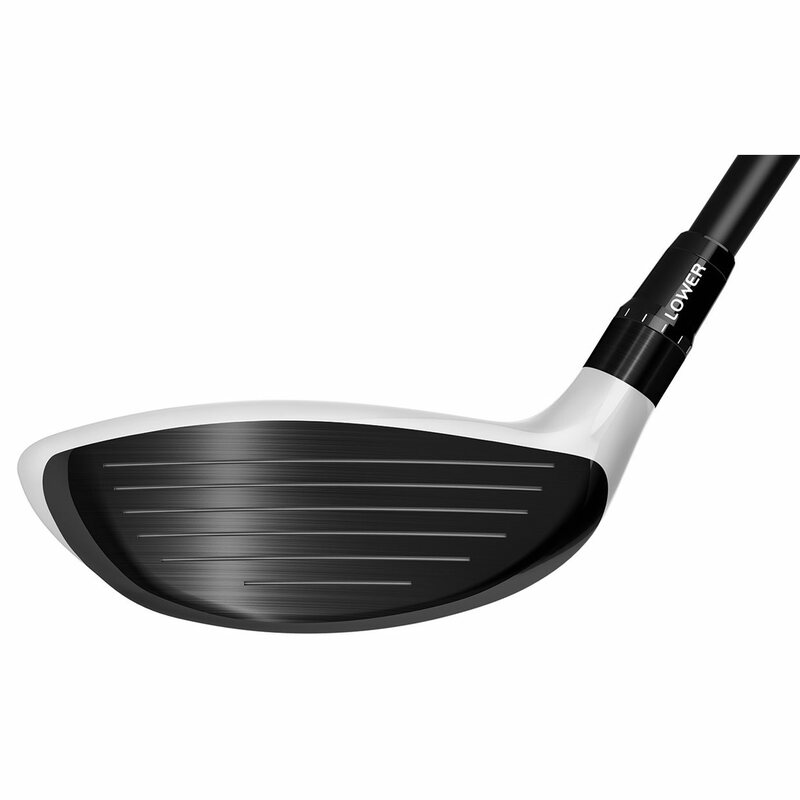 The TaylorMade 2017 M1 Fairway Wood is made of a 450 stainless steel body and strong Ni-Co C300 face. 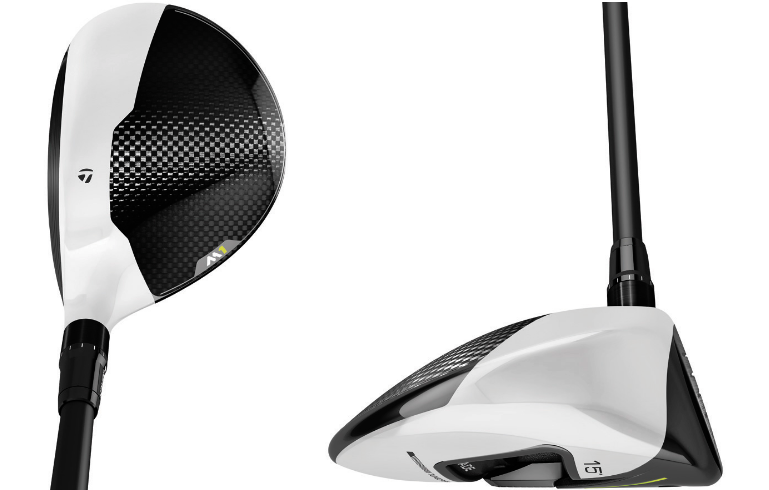 The crown is made of a 6-layer carbon composite, similar to what is in the 2017 M1 driver. A 25g sliding weight in the sole lets the golfer adjust ball flight left and right. The sole also has a Speed Pocket that increases forgiveness. Stock Options include the MRC Kuro Kage Silver TiNi 70g shaft in regular, stiff, and extra stiff flex and a 60g senior flex shaft. The chart below details loft and dexterity options.